We have been counted amongst the most trusted names in this business, involved in manufacturing, supplying and exporting of POS system. This POSsystem is used in different industrial purposes. 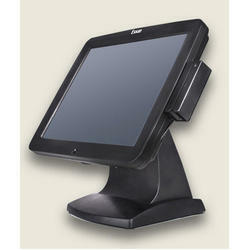 The Point-Of-Sale Systems truly delivers a High Performance-Value equation in high traffic Retail Hospitality environments. 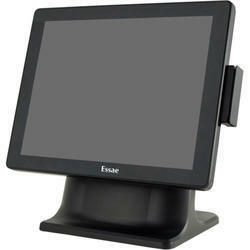 It facilitates valuable Customer Interaction and Feedback. 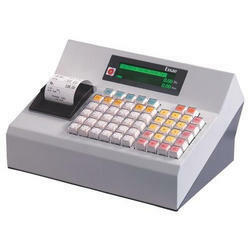 Cash Register is a user-friendly Billing Terminal designed for Registering and Reporting Sales transactions quickly and accurately in a simple manner. 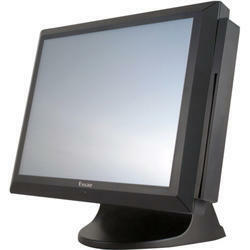 With a rugged inbuilt printer, it provides useful MIS reports which facilitate efficient Sales Business Management. An Ideal entry-level solution for small outlets. 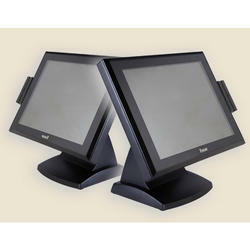 We offer a wide range of Touch Billing Terminal. 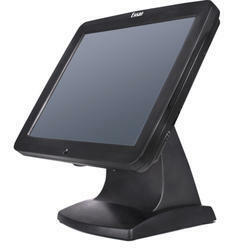 The Touch Billing Terminal's Flat design of POS-325 protects the POS System in Harsh usage areas and yet does not compromise on the performance. 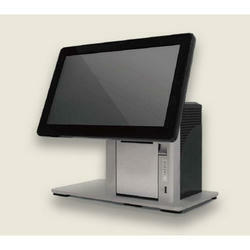 POS – 615 Touch Screen is a highly advanced POS system. It is made to deliver exceptional performance even in the most demanding applications.